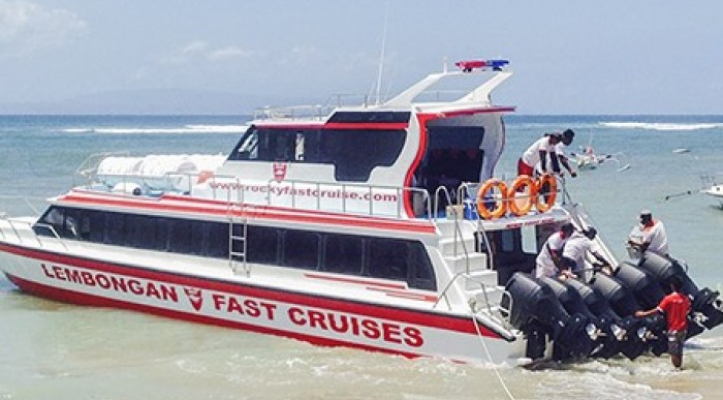 To check availability, prices and book the Rocky fast boat to Lembongan please use the search box at the top of this page. 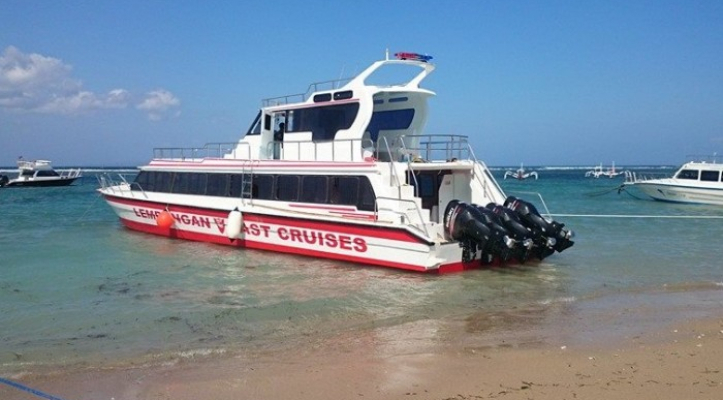 You will be sent etickets immediatly after payment and the boat company will email you seperately confirming your trip details and (if applicable) the pickup time from your hotel. 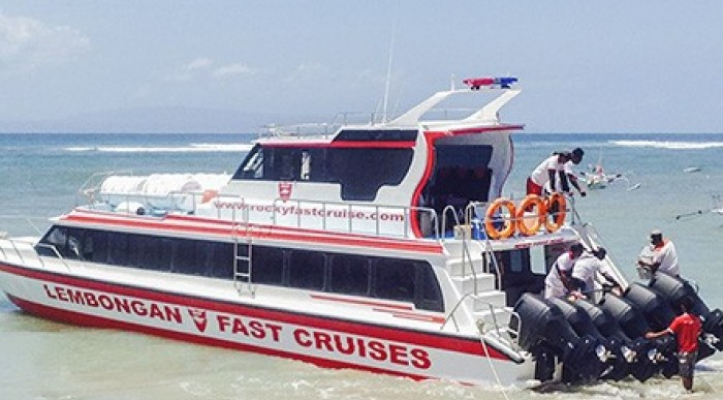 Rocky Fast Cruises depart from Sanur beach in south Bali (near Denpasar) and offer 4 trips daily from Bali to Lembongan. The total crossing time is just 20-30 minutes. Free Bali hotel pickup is included from Sanur, Kuta, Jimbaran, Nusa Dua and Seminyak. 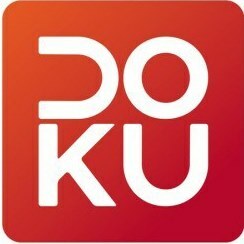 Outside these areas an extra fee will be quoted by email. They got me where I needed to go and I'm not dead!